Why am I practacing yoga? – Living life the MegaSpecial way! 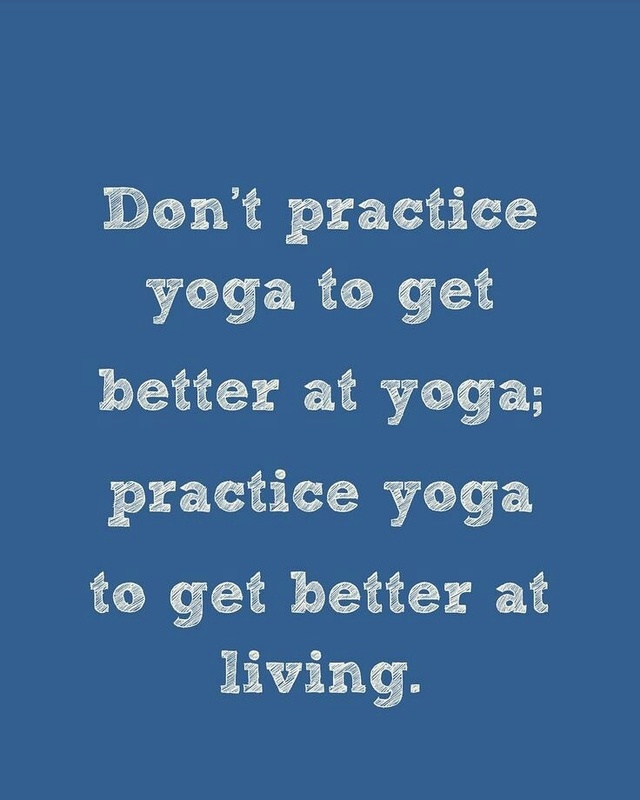 Why am I practacing yoga? ​I need to keep reminding myself of this every time I practice! Today, for the first time, I actually felt like walking out of the group class before it finished! Hang on a minute Victoria! What about all the things you CAN do now that you couldn’t do 6 months ago!??? That was me today as well hun! We’ll always be in competition with ourselves! Its human nature, one of the hardest things for me to switch off when I’m practising!